Following a string of teasers, Future has at last unloaded his anticipated Superfly soundtrack. And as promised, the OST indeed comes boasting appearances from the likes of 21 Savage, PARTYNEXTDOOR, Young Thug and Lil Wayne. While we've already heard songs like "Bag," "No Shame" and "Walk on Minks" from the album, you can now stream the entire Superfly collection below. 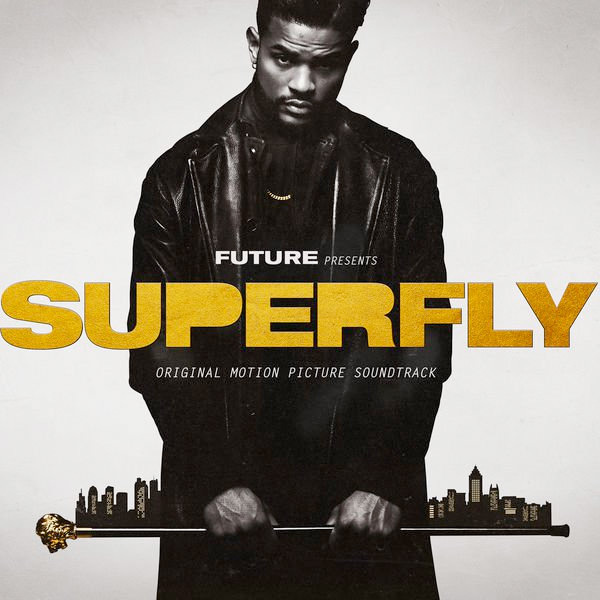 The soundtrack comes ahead of Director X's upcoming Superfly reboot, which hits theatres on June 15.